In this audio compression techniques course, SoundMagus shows you everything you need to be able to use compression to tighten, add detail, punch and space to your mix. If you own Logic Pro and want to know how to produce dubstep or similar heavy, hard-hitting styles of music then this course is for you! Eelke Kleijn is a Dutch producer and DJ hailing from Rotterdam, the Netherlands. In his early career, he mainly produced electronic records as M.I.D.O.R. & Six4Eight, and he was responsible for some of the DJ Precision releases and remixes. In this course you will learn to create an array of bass sounds and patterns to drive your music production to the next level. 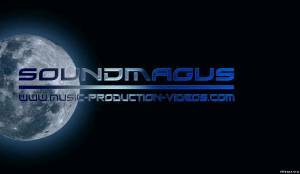 Including full tuition on how to create bass using modulation sources, modulation routing and oscillators, along with filters and sound effects. 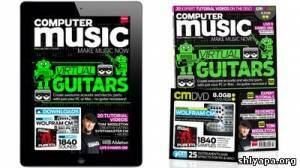 Plus, you will also learn to use macro controls and MIDI automation set-ups. 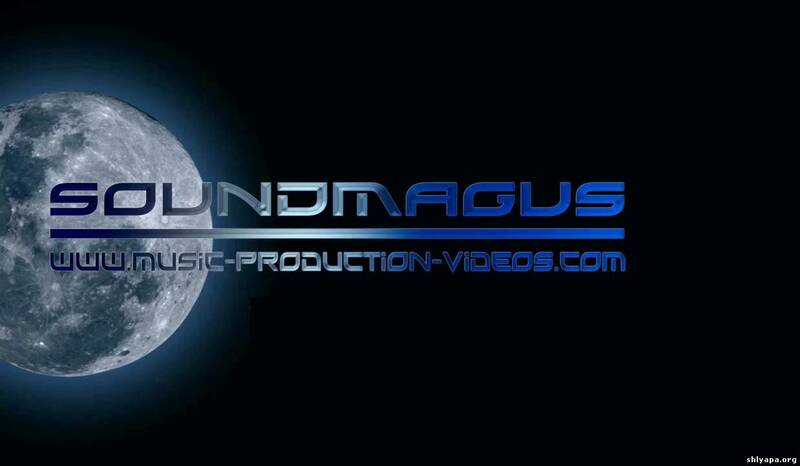 We also delve in to layered bass sounds and creating bass patterns. 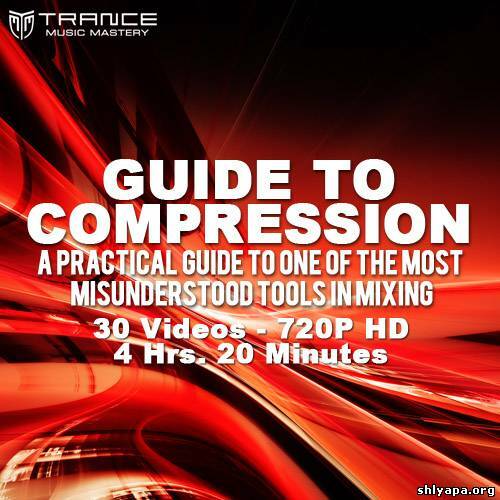 Over 4 Hours of Video Tutorials Dedicated To Compression! This 1 hour DVD tutorial is included for free with all S4 purchases through Dj TechTools, however due to over-whelming demand we are now offering it as a separate purchase. Over the course of a intense 1 on 1 tutorial, Ean Golden- the designer of the S4, takes you through 16 Chapters on all the essential functions of the software and hardware. From random button tweaking to FM Synth master in only 3 hours! 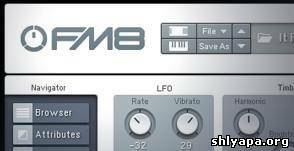 FM synthesis gives you a whole new world of sounds to use in your productions. The definitive guides to Reason's Effects are now available! If you want to get the most from Reason's amazing built-in effects, look no further. Reason guru Sedric Pieretti has now brought his powerful insight to his 2 volume series showcasing Reason's hi-quality, built-in effects. Sedric gives you overviews, detailed explanations, creative uses for every effect device and more! You’ll recognise the Tech Trance style from the work of artists like Sander Van Doorn, Randy Katana & Simon Patterson. In this series video tutorials from Sonic Academy, we’ll show you how the tech trance pros achieve their sound and put their tracks together. 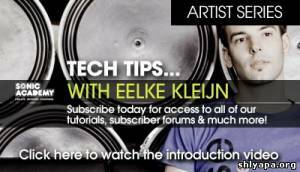 Brand new for 2012 is our updated How To Make Drum N Bass course. Taking on board all the latest sounds and techniques this course will show you how to make a DnB track with skyscraping melodies and bowel rumbling basslines. Using on board Ableton instruments and FX plus the state of the art Sonic Academy ANA synth, this course shows you everything you need to make a massive sub slaying monster.